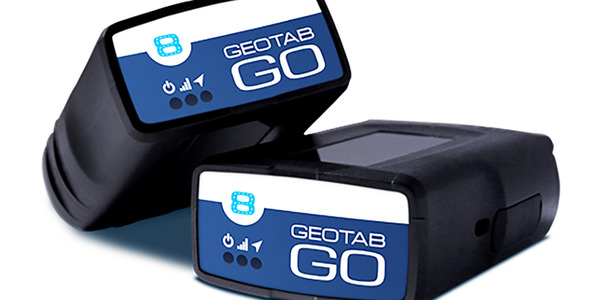 LeasePlan USA will offer Geotab's GO plug-and-play device to its commercial fleet clients. 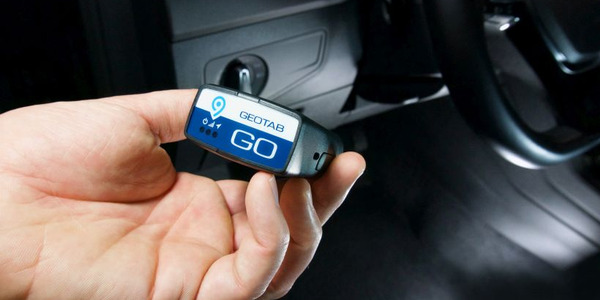 The fleet management company will also provide access to data insights that leverage the Geotab hardware to help fleet managers monitor vehicle performance and driver behavior, according to LeasePlan USA, which is based in Alpharetta, Ga.
"Here at LeasePlan, we're passionate about providing data-driven solutions to help fleet managers answer the challenges they face each and every day," said Frank Zhang, LeasePlan's product manager of connected vehicle technology. 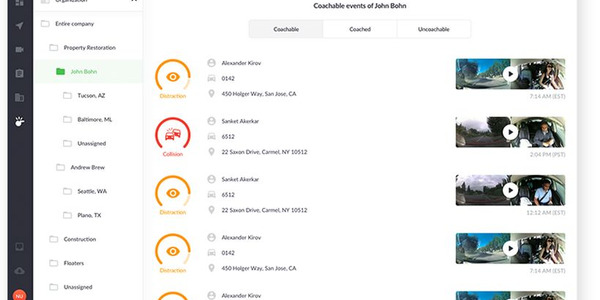 "Through working with Geotab, we're able to give even more actionable insights to fleet managers and their stakeholders to help them find efficiencies and improve fleet performance." 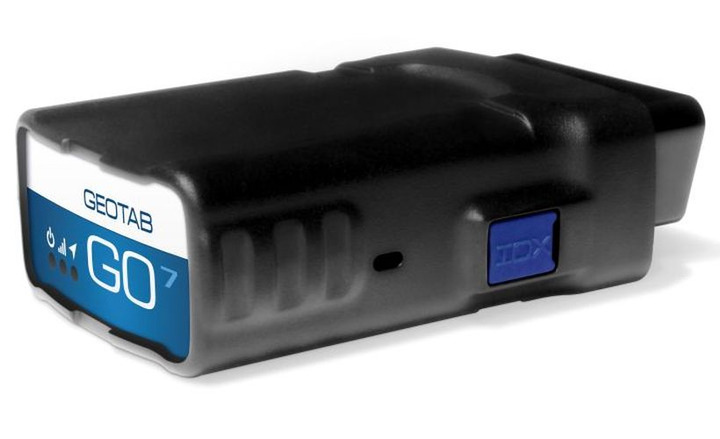 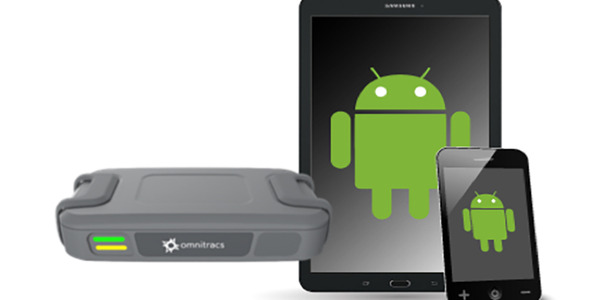 Geotab primarily offers its GO8 LTE connected device that plugs into a vehicle's OBD-II diagnostics port. 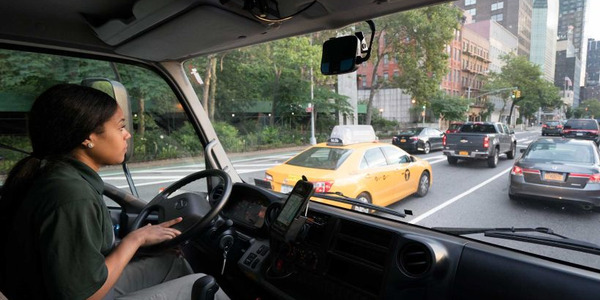 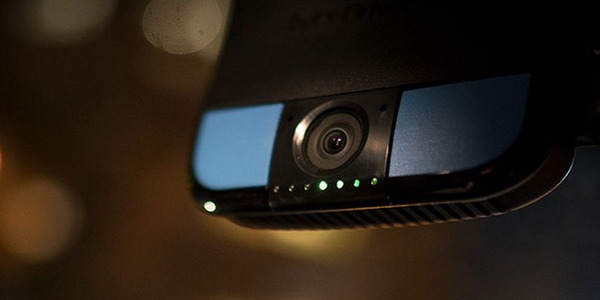 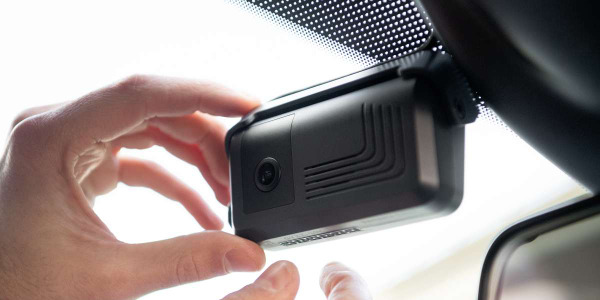 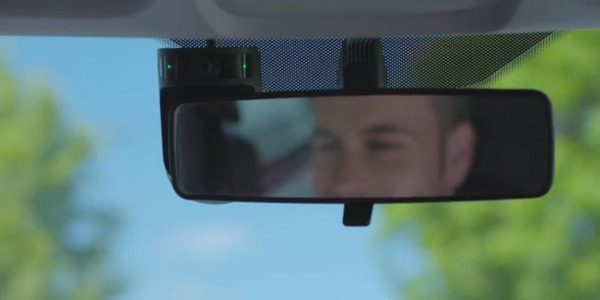 LeasePlan will also offer a range of IOX connectors (including NFC readers, door alarms, audio driver notifications, and satellite modems), FMCSA-compliant ELD solutions, and unpowered asset tracking solutions, according to the company. 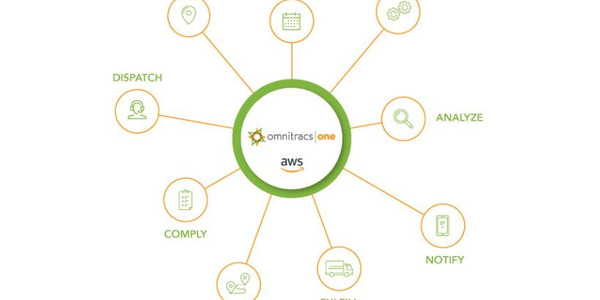 "The future of fleet management is centered around the technology and data that will help businesses transform the current makeup of their fleets, particularly when it comes to the uptake of electric vehicles," said Rob Minton, Geotab's associate vice president of fleet management partnerships. 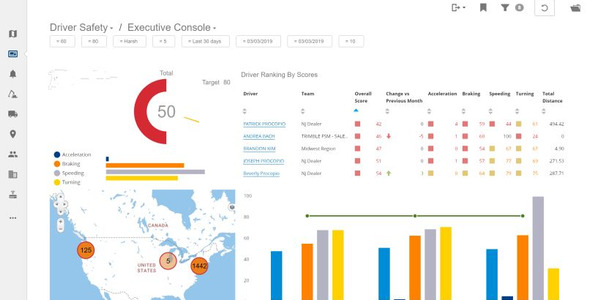 "Geotab is excited to align with channel partners like LeasePlan, who have a strong focus on not only electric vehicles but also providing customers with the tools needed to improve their fleets productivity, safety and efficiency today, and into the future."